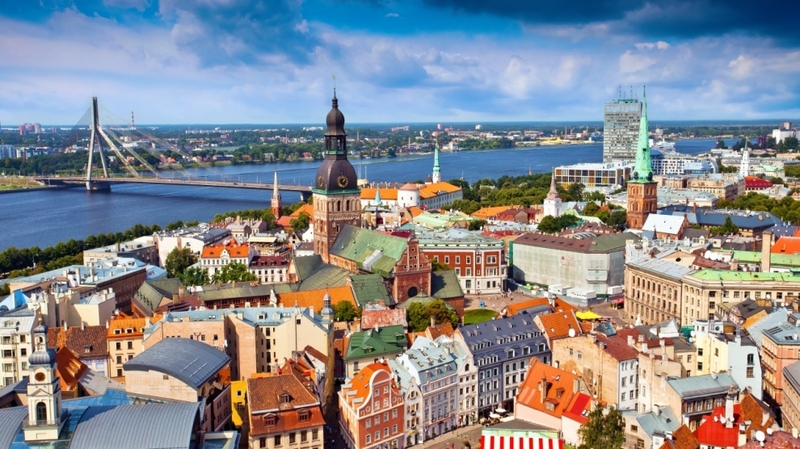 The participants of TCA project “Non-formal Learning in Higher Education: Developing Intercultural Competence “Among Others”” are kindly invited to take part in the 5th transnational seminar from 23 – 27 April, 2019 in Riga, Latvia! Welcome to Latvia! The 5th Among Others Transnational Seminar. This is a time to celebrate and this is also a time of deeper discussions! We prepared the seminar programme to let us all reflect on all aspects of the project from the big picture and strategic impact of the project to details of delivery at national and local level. – to share the context, ideas, resources and outcomes of national project activities. – to identify ways of improving the recognition of Intercultural Competence (ICC) and non-formal learning within Higher Education. – to develop the project’s sustainability notably through the establishment of a network/community of practice. – to review the concept of ICC within the European Training Strategy (ETS). – to evaluate the 2018-2019 phase of the project. Participants should be available to actively attend the full duration of the seminar, motivated to prepare themselves before the seminar, aged 18+ and able to communicate and work in English. This seminar is open to residents of the Erasmus+ Programme Countries participating in the project: Czech Republic, Hungary, Ireland, Poland, Turkey, Latvia. Accommodation and catering costs will be covered by NA Latvia. Travel costs have to be covered by the respective NAs.